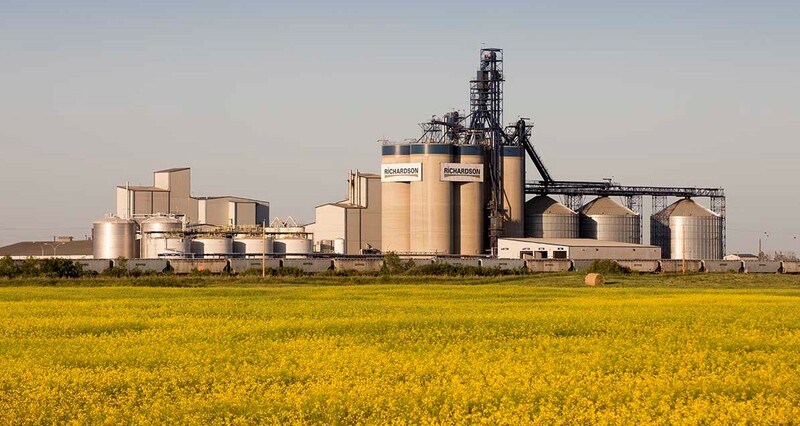 Richardson Oilseed, a division of Richardson International, is one of Canada's oldest and largest fully-integrated crushing, refining, processing and packaging operations. 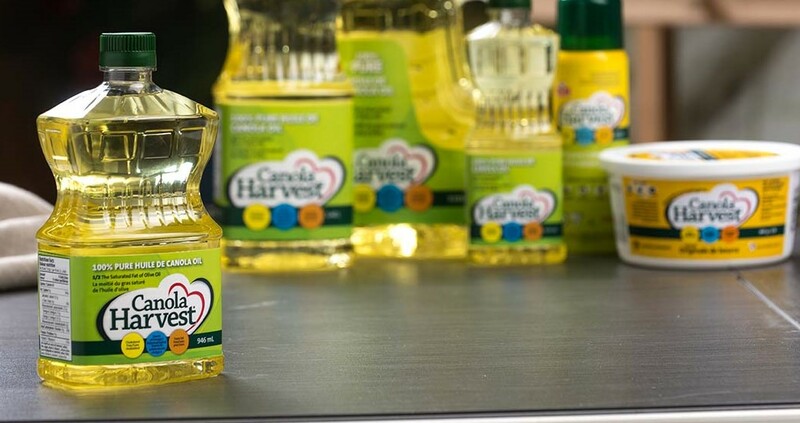 We work diligently to meet the growing demand for canola oil domestically and internationally, and much of this work happens at our processing plants. We're canola specialists, with our processing facilities working only with canola-based products. 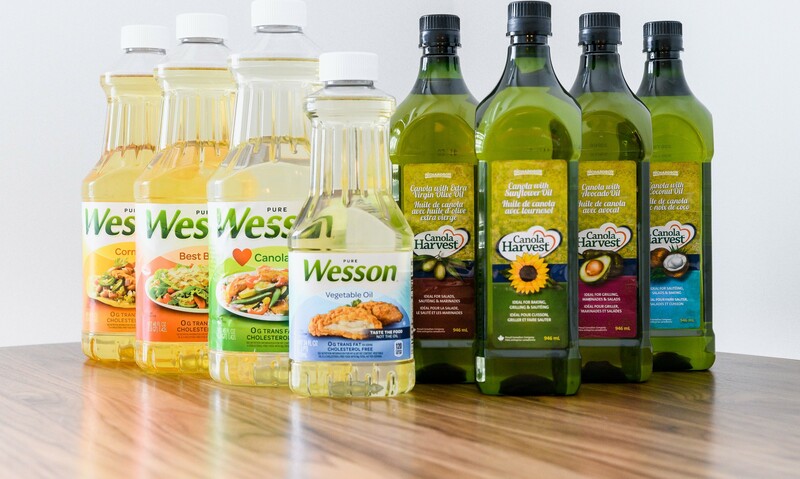 Strong grower relationships through our Richardson Pioneer network provide us with the quality seed that gets processed into canola oil at our plants in Yorkton, Saskatchewan and Lethbridge, Alberta. These plants supply our specialty packaging facilities in Lethbridge and in Oakville, Ontario in addition to global markets. Our facilities are strategically positioned to supply key markets in Canada and the U.S. as well as export opportunities. We have the capability to produce a wide variety of shortening and margarine products as well as packaged oil. We are a major supplier for the ingredient, retail and food service markets.